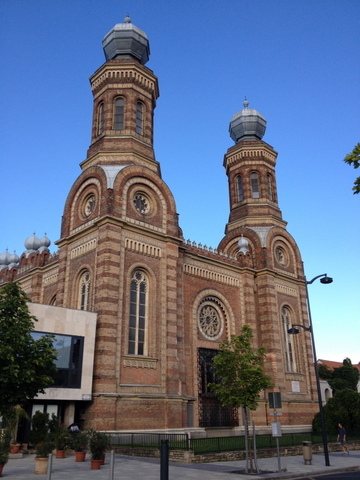 In July I went to Szombathely, Hungary to perform in International Bartok Festival! 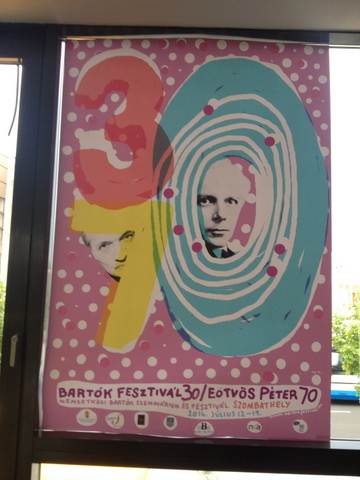 "Bartók Festival 30 - Péter Eötvös 70", nice poster! 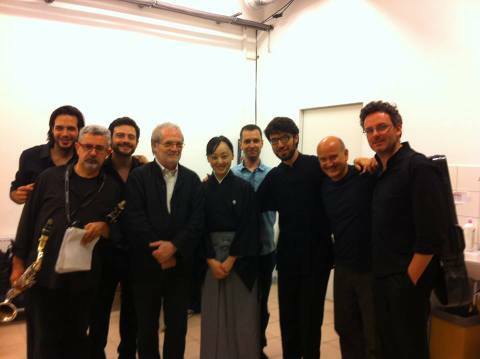 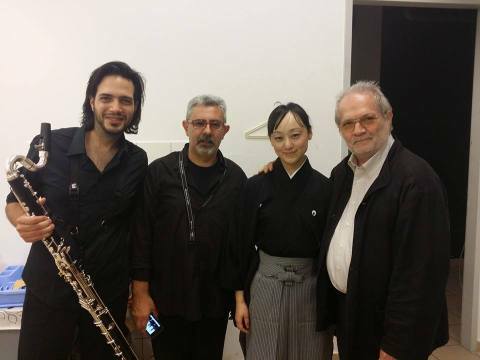 I sang Peter Eötvös's Harakiri and Toshio Hosokawa's Kurodabushi with Alter Ego ensemble.